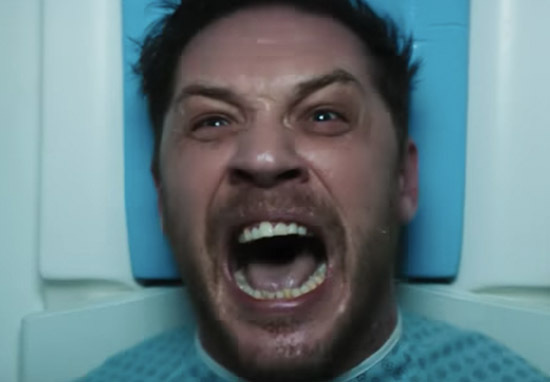 After months of waiting, the newest exciting trailer for Venom has web swung onto the worldwide web. The film follows Eddie Brock (Tom Hardy) a down on his luck journalist who is bonded with a gooey alien parasite known as the symbiote to become the lethal protector Venom. Eddie better watch out though because the sinister scientists over at the Life Foundation have got their eyes on his symbiotic partner and want to use it for their own nefarious ends. Tom Hardy leads an all-star cast including; Michelle Williams as Eddie’s partner Ann Weying, Riz Ahmed as Dr Carlton Drake from the Life Foundation and Woody Harrelson as a ‘henchman’. 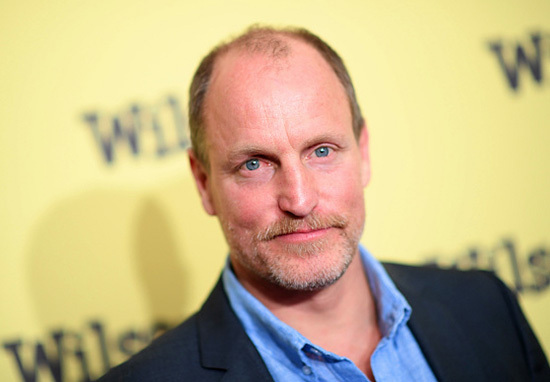 Of course, hiring a star like Woody Harrelson to play a simple ‘henchman’ seems a bit odd considering his profile leading most fans to speculate he’s, in fact, playing Venom’s nemesis Carnage. Carnage is Venom’s psychotic symbiotic son who bonded with the mass murderer Cletus Cassidy, transforming him into a superpowered thorn in Eddie’s side. Unfortunately for fans of the scarlet serial killer, the rumours are that Carnage will only appear at the very end of the film, possibly in a post-credits sting, which makes sense considering Sony Pictures long-term ambitions for Venom. 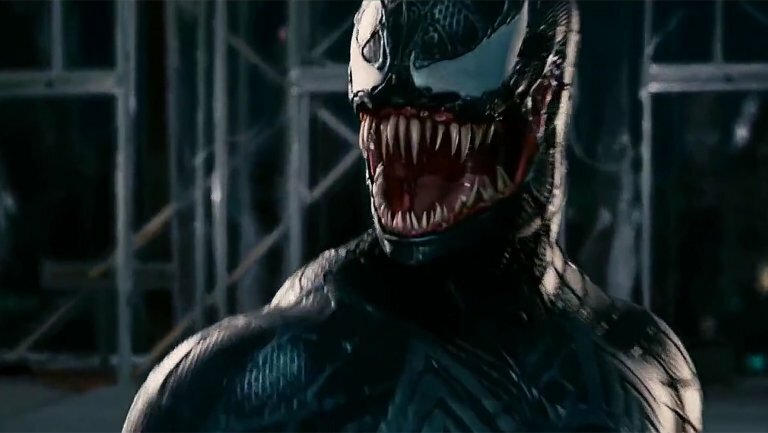 Ever since he first appeared in 2008’s much-maligned Spider-Man 3, Sony have been attempting to get a Venom movie off the ground with little success. Venom floundered until 2018 when Tom Hardy, a huge fan of the character, officially came on board the project as Eddie Brock and stoked Sony’s ambition to carve out their own Marvel-style cinematic universe. Sony have been planning their own cinematic universe for a few years now, with their original plan being to have Spider-Man at the centre of their universe. Unfortunately, the critical and commercial failure of Amazing Spider-Man 2 led the studio to make a deal with Disney, allowing the wallcrawler to appear in the MCU but putting the breaks on their own plans. Now the studio’s banking on characters like Black Cat, Silver Sable and Morbius The Living Vampire to compete with the Avengers and Justice League stables. Shout goes out to Ben and Newman ???? To that end, the studio’s working hard to buck the trends in current superhero films and Venom director Ruben Fleischer’s the man they’ve trusted to do that. Fleischer has promised fans that Venom won’t be your average superhero film, telling Variety that he wanted to put his own spin on a John Carpenter and David Cronenberg inspired horror film but with ‘more pop and fun’. He went on to add that he has ‘always been drawn to the more antihero superheroes’ and that the darker elements of Venom’s character were what appealed to him as a filmmaker. Venom smashes its way into cinemas on October 5 in both the UK and US.